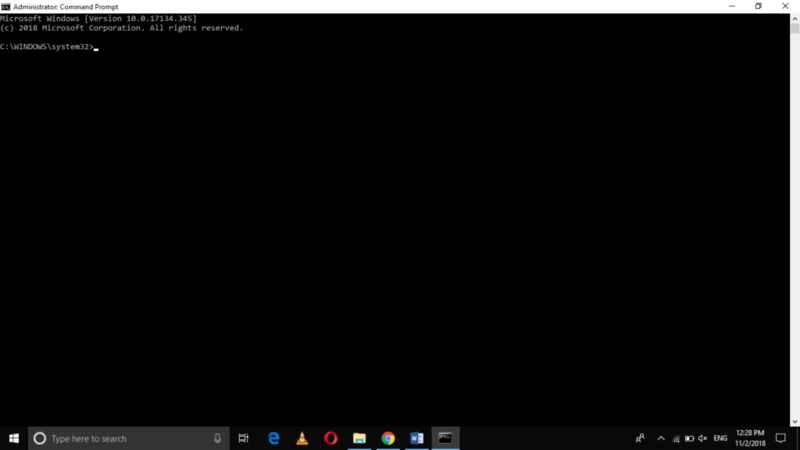 The Basic Input Output System (BIOS) is a program that is used to start your computer system as soon as you turn it on. BIOS controls all your input and output operations during the booting process as well as when your PC is in the running state. Normally, the users do not interact directly with BIOS because the BIOS interface does not appear unless you yourself want to get into it. 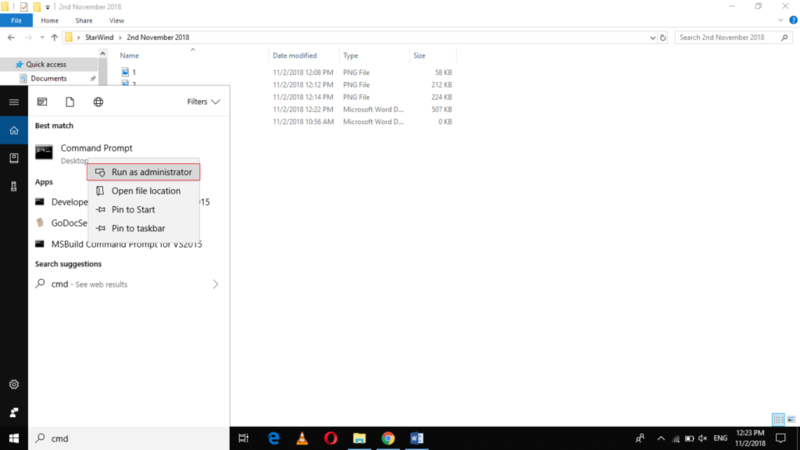 In this article, we will explain to you some methods through which you can access the BIOS in Windows 10 PC. Click on the Update and Security tab as highlighted in the image shown above. 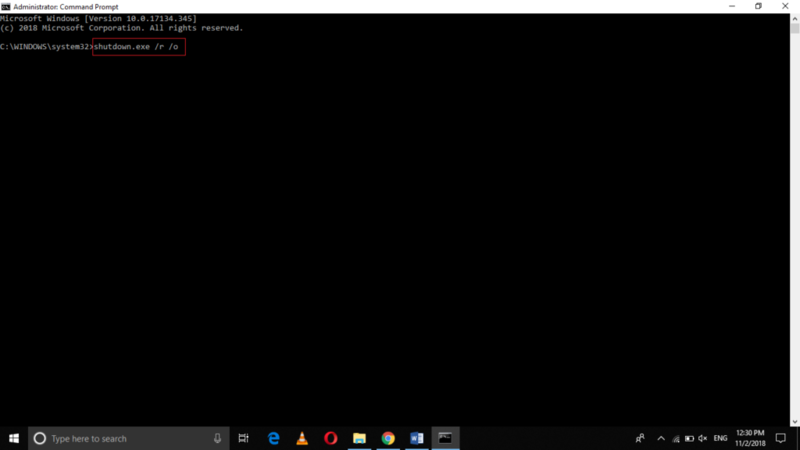 Click on the Restart Now button as highlighted in the image shown above. After clicking on this button, some options will appear on your screen. Click on the Troubleshoot option. Then click on the Advanced Options. Choose UEFI Firmware Settings from the Advanced Options. Finally, click on the Restart button. As soon as your PC will restart after this process, you will be in the BIOS. Click on the Run as Administrator option from this menu as highlighted in the image shown above. As soon as you will press the enter key, your computer system will go into the restart mode and display some options. Select the UEFI Firmware Settings from the Advanced Options. 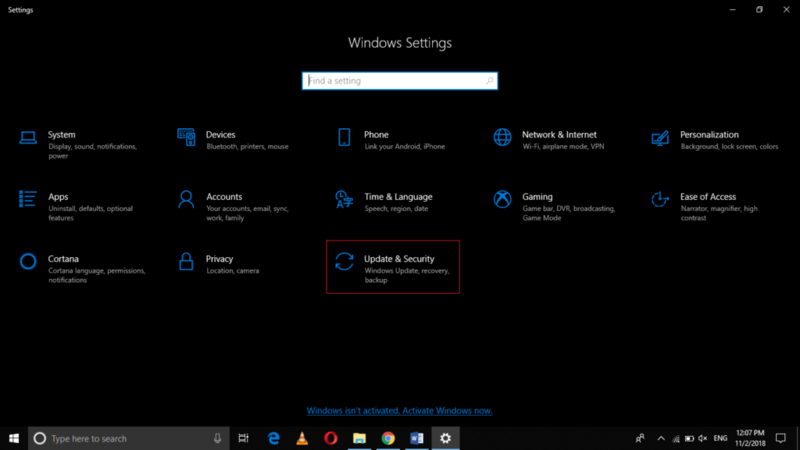 Finally, click on the Restart button in order to access the BIOS in Windows 10 PC. Press and hold the Shift key and then click on the Shutdown or the Restart option from the Start menu. As soon as you will do this, some options will appear on your screen. Then click on the Startup Settings. Click on the Restart button and keep pressing the F10 function key until you get into the Advanced Startup Settings. Choose the UEFI Firmware Settings. 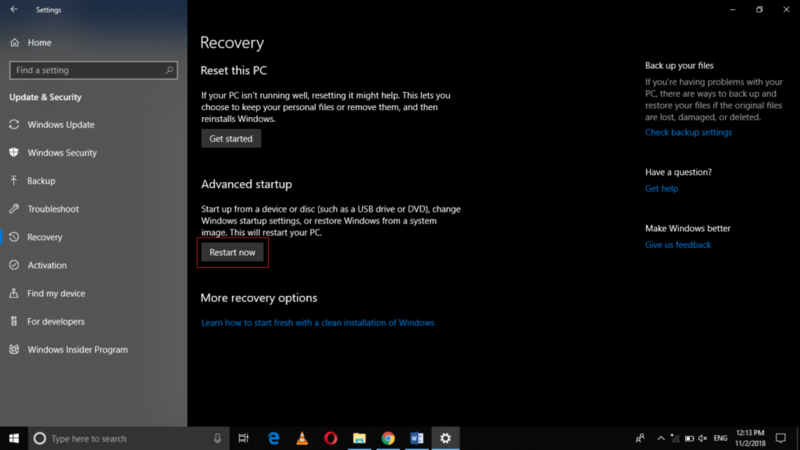 Finally, click on the Restart button to access the BIOS in Windows 10 PC. 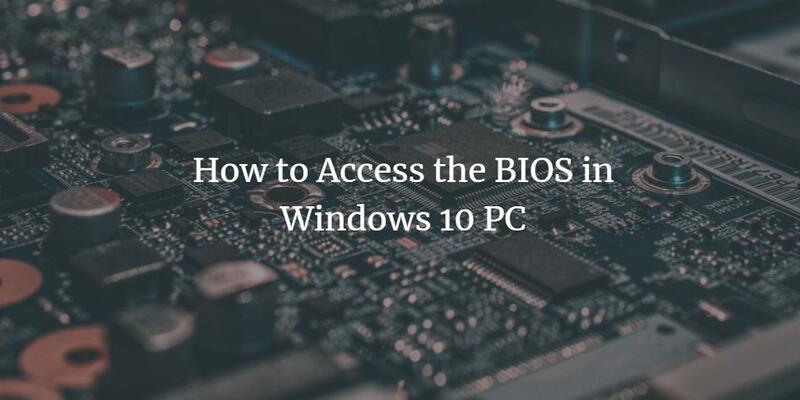 By following any of the three methods discussed in this article, you can easily access the BIOS in a Windows 10 PC. It is not necessary that all of these options will work for your PC. However, one of them surely will. 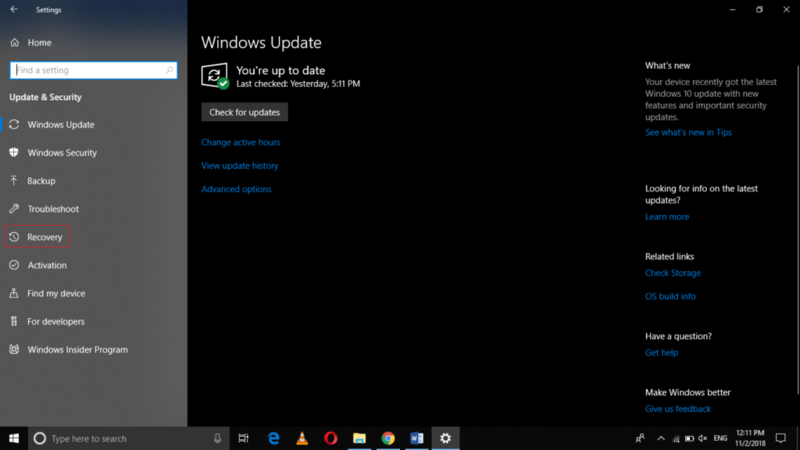 Hence, you will need to try out every method one by one in order to know which method is designed for getting your Windows 10 PC into BIOS.